Please click here to contact us if you have questions. There’s always a temptation to replace a hearing aid when it stops working, but that can be a little hasty if there’s an option to repair your current hearing aid. There are lots of ways to fix a hearing aid, so is this is something that you should do when yours stops working? 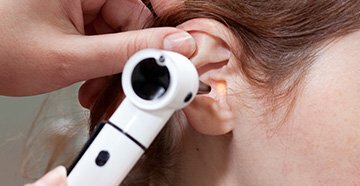 We’re going to look at the pros and cons of taking this approach in order to help you decide whether this is the way forward for you and your dysfunctional hearing aid. Having your hearing aid repaired is usually much more cost effective than replacing it with a new one. Most people have to take these financial factors into account when deciding which way forward is best once a hearing aid become damaged or broken. From a financial perspective, it certainly makes a lot more sense to have it repaired than to pay for a new one. You will, of course, also get a lot more use out of your existing hearing aid if you choose to repair it. Everyone wants to get value for the money they paid for their hearing aid and there’s obviously nothing wrong with that. So if you feel that you haven’t had your money’s worth out of it just yet, have it repaired and carry on using it for a lot longer. It’s usually not too complicated to fix problems with hearing aids. 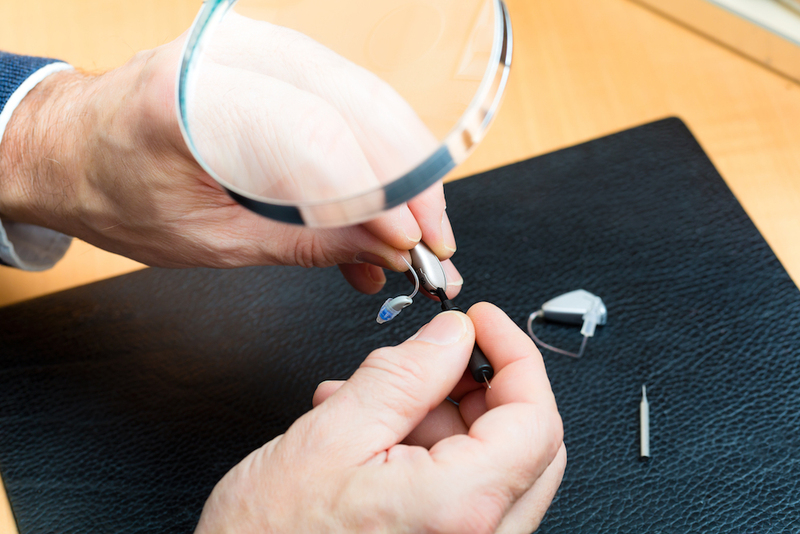 There are common issues with small parts inside the hearing aid that can be fixed or replaced. And sometimes it’s things like tube blockages that cause problems and they can be fixed by people who know what they’re doing. It’s not as complicated or as difficult as you might have imagined, so don’t make too many assumptions. In some instances, but certainly not all, it can take a little time to get to the bottom of the problem and put it right. This is something that you might find yourself dealing with if you do decide to have your hearing aid replaced. Waiting for that to be done can be frustrating, and you don’t necessarily have to do that if you go for the option of buying a new one right away. Even when a problem is fixed, there is no guarantee that it will be fixed forever. When a problem arises, it can arise again even after being fixed. Obviously, this is not always the case and it’s one of those things that can be hard to predict. But it’s worth being aware that problems can and do reoccur in certain circumstances. It’s up to you to make the final decision as to whether it’s best for you to have your hearing aid repaired. 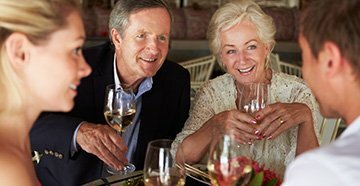 As you can see, there are pros and cons associated with this, and your own situation and the condition, age and model of hearing aid you own should also factor into your final decision.